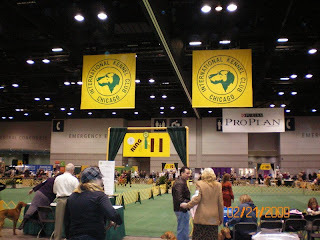 Labels: IKC Chicago International Dog Show. JNEK dogs did very well at this show and in Agility too. Labels: Christine with Bo at IKC Show 2009 age 1yr old.